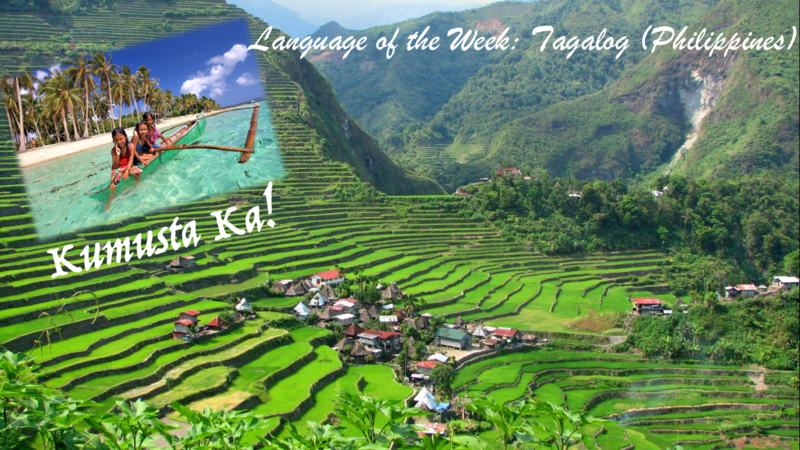 This term we are starting with a language spoken by many of our students’ families: Tagalog. Tagalog is spoken as a first language by a quarter of the population of the Philippines and as a second language by the majority. Students from 2IB and 2TD have prepared an iMovie to be showed at their assembly this Friday.